Help raise funds to help families experiencing homelessness. The overnight experience is open to High School and Middle School youth, and adult chaperones. BYOB – Bring Your Own Box! 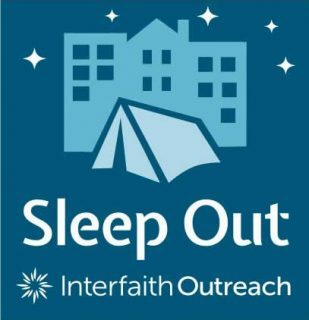 Not sleeping out? You can make an online donation to Interfaith Outreach through the end of the campaign, Dec. 31.